More and more mobile operators are already offering, or are in the process of offering 4G LTE services, as faster access to online services and content stored in the cloud is becoming an integral part of everyday life. 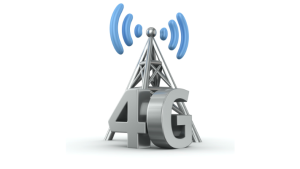 Not only does 4G LTE provide vast improvement on Internet connection speed compared to 3G, it also provides a viable alternative to fixed line broadband Internet, especially in rural areas. D-Link provides a flexible range of 4G LTE solutions ranging from 4G LTE routers with the latest Wi-Fi technology to fail-safe and load-sharing routers that can utilise both 4G LTE and fixed line broadband Internet connection simultaneously. Multiple users can access the mobile network at the same time using different devices, including smartphones, tablets, PCs and storage. D-Link routers come with built-in firewall and encryption to help personal information, and ensure unauthorized users cannot access private networks. D-Link’s DWM-311 Machine Connect 2.0 is a robust 4G LTE modem that provides blazing fast connection speeds for embedded Machine-to-Machine (M2M) applications. The single mode LTE modem provides an economical and reliable high speed connection suitable for the most demanding Internet of Things (IoT) applications. 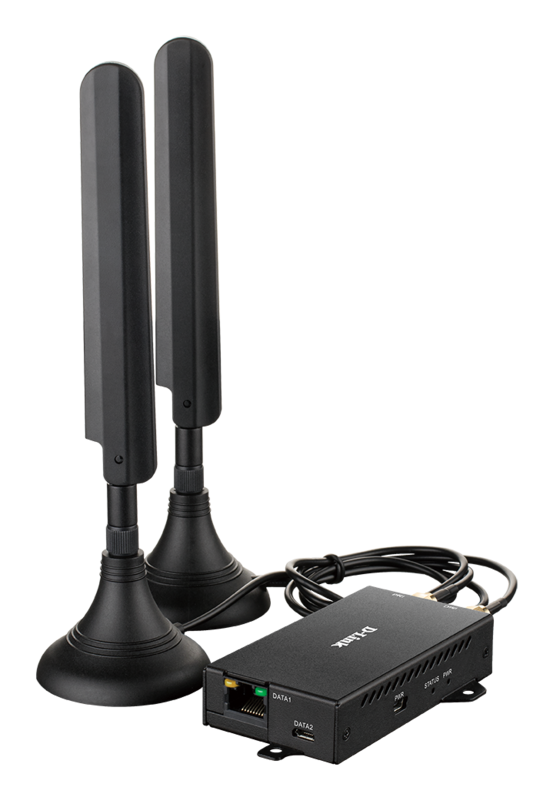 This cost-effective device is pre-configured to provide a complete connectivity solution out of the box.